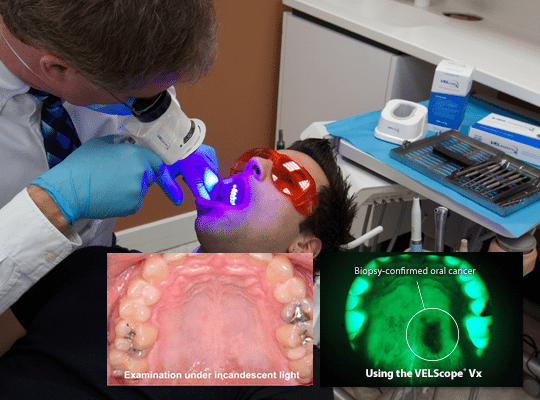 The most important benefit of an intraoral scanner is improving patient experience. We have all been to the dental office and have needed to take a traditional impression. It is a serious problem for people who have a severe gag reflex or a fear of choking. Imagine being able to have a digital scan of your teeth instead! Not only is it more comfortable, but it’s cleaner and much faster. It makes the appointment visit less threatening and more efficient. Digital technology is revolutionizing the dental industry and all the benefits are passed on to the patients.